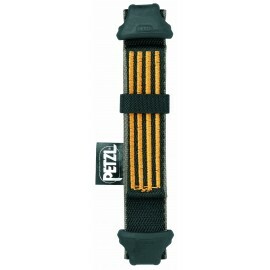 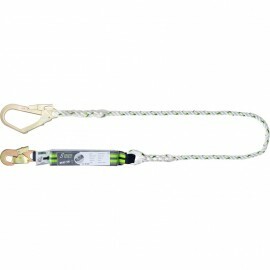 Our fall arrest lanyards range from 0.5 - 2.0m , all with energy absorption. 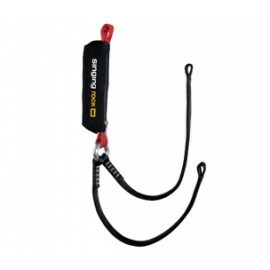 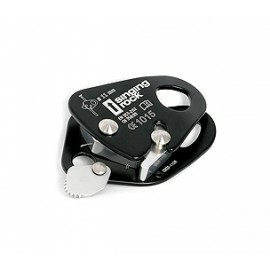 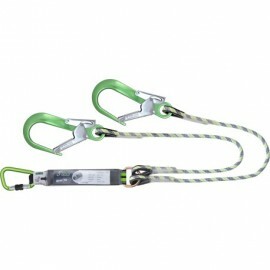 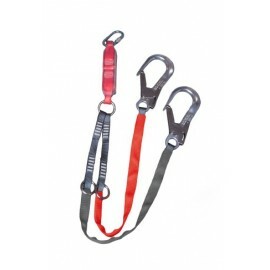 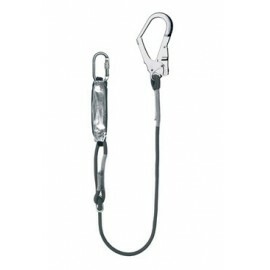 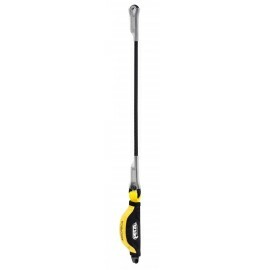 A range of safety hooks are available to compliment the fall arrest lanyards. 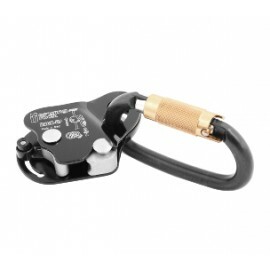 EN355. 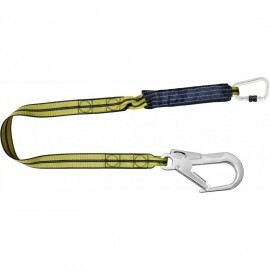 Please ensure you have sufficient clearance before using any fall arrest lanyard. 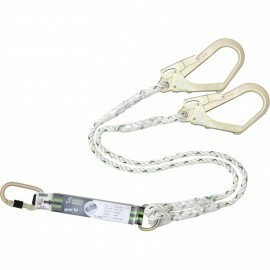 Fall Arrest Lanyard There are 14 products.